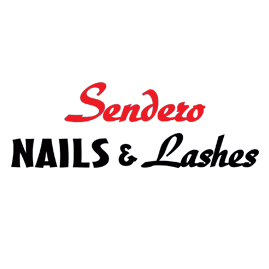 Sendero Nails & Lashes is proud to offer the finest beauty services in a clean and relaxing environment by their highly trained professional staff. At Sendero Nails & Lashes, they strive to be the best, continuously updating their skills & equipment to bring you your satisfaction. They welcome you and look forward to giving you that satisfying experience you deserve in their friendly atmosphere. Enjoy their wide variety of beauty care services. They welcome your suggestions and comments. They strive to develop and add new features for your pleasure.